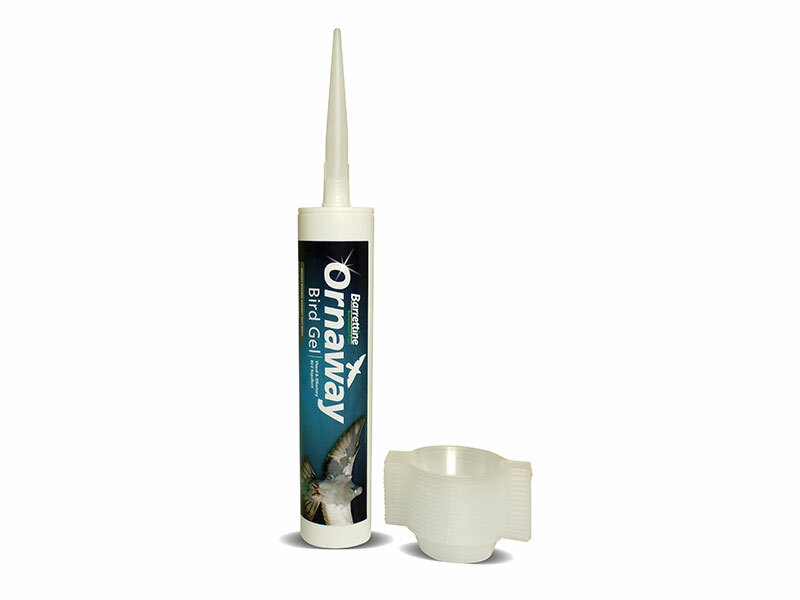 Ornaway® Bird Gel is a novel, highly effective yet discrete bird deterrent, for use on buildings and other structures. 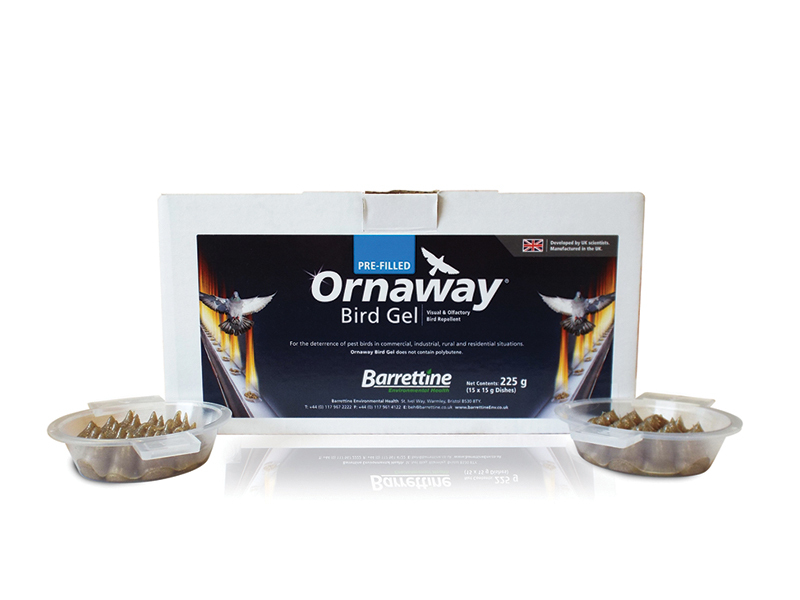 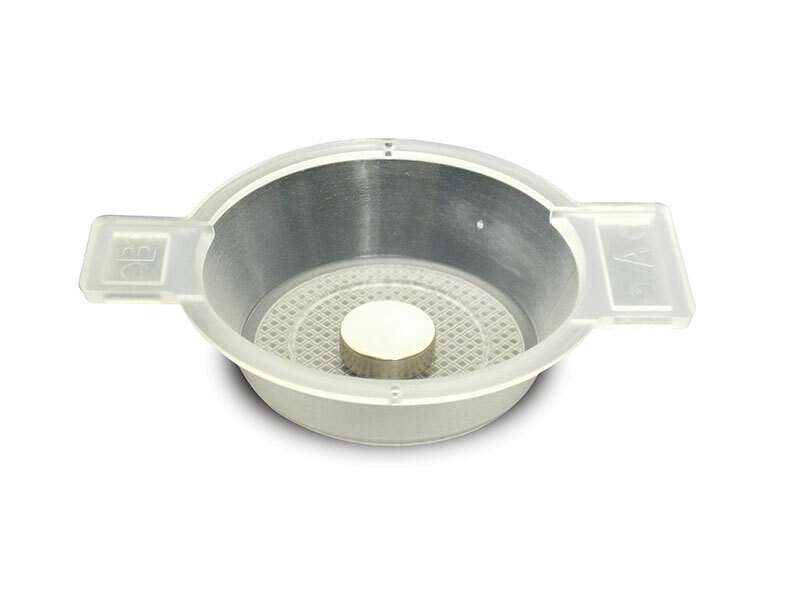 The convenience of Ornaway in pre-filled dishes allows a significant time-saving aspect to the bird installation. 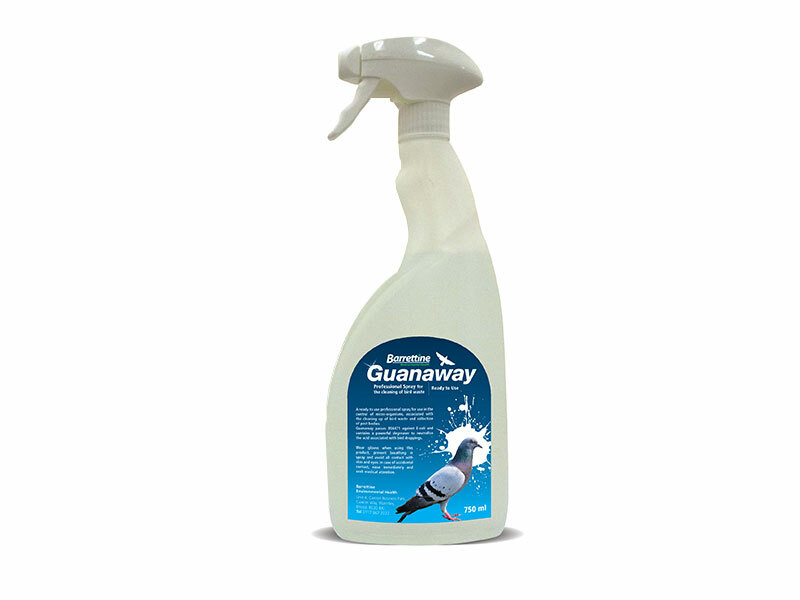 The formulation combines initial olfactory repellents with high electromagnetic reflectance spectrums that birds avoid. 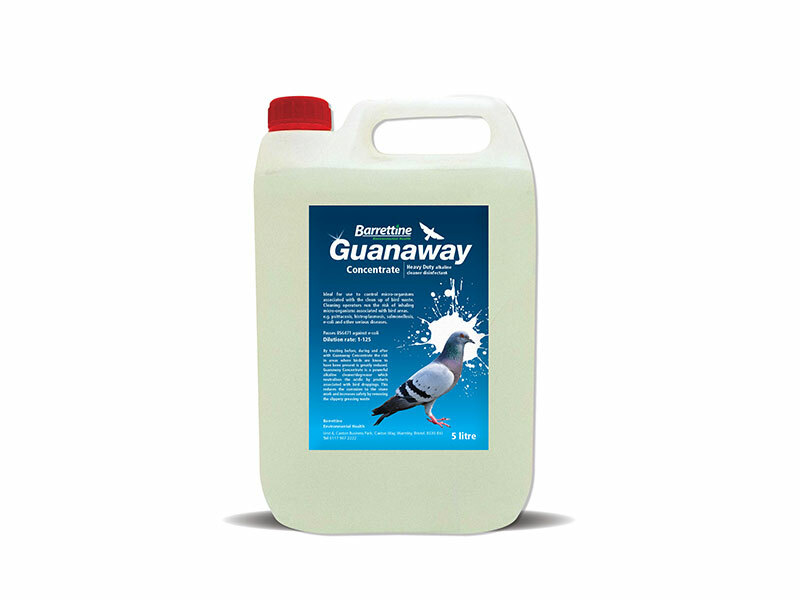 To be used within an integrated approach to manage birds that could include housekeeping/ cleaning, trapping, spikes and netting.